Ever wonder why English is the way it is? Why it’s ‘whom’, not ‘who’; ‘Jefferson and I’, not ‘me and Jefferson’? Do you long to understand what a future perfect progressive tense is? 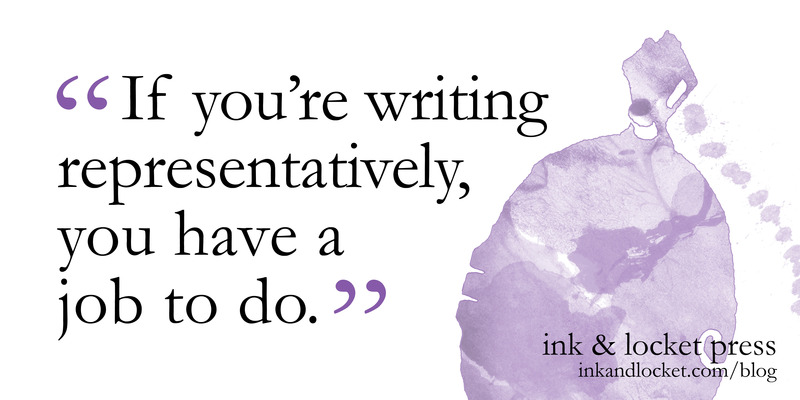 We’re thrilled to finally show off The Pointless Rules of English and How to Follow Them, the Ink & Locket grammar book holding all of these answers and more. Its cover comes from the fantastic Jonny Eveson – don’t you just want to read it immediately? 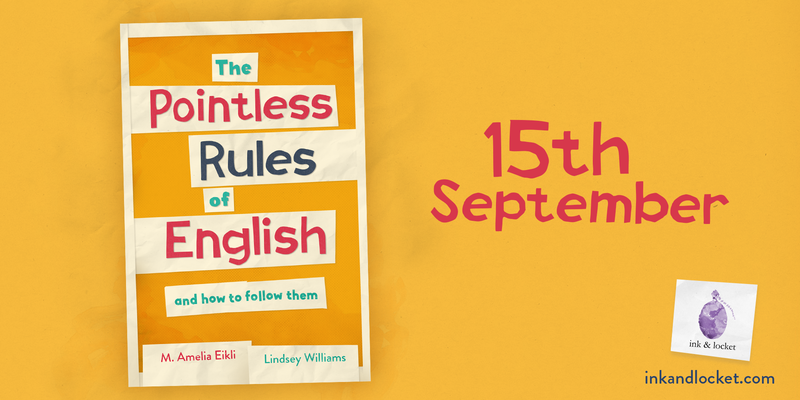 Out 15th September 2018, The Pointless Rules of English and How to Follow Them is an approachable introduction to English grammar, featuring a short history of the language and concrete tips on how to improve your writing. As well as clearing up once and for all how to pluralise the word ‘octopus’, the guide takes a look at rhetoric, sentence structure and writing inclusively in the 21st Century. Don’t forget, we’ll be launching the book into the world on Saturday 15th September in London (details to come) with events to follow in Bristol and Manchester. But before that, you’re invited to a livestream on Saturday 8th September with our lovely authors, Lindsey Williams and M. Amelia Eikli. Sign up to our newsletter to find out more about the livestream, and keep an eye out for more news!